When I say it’s small, it’s TINY. The entire unit, including the USB port, measures a mere 19.8 x 16.5 x 7.5 mm. The drive uses a USB 3.0 interface, so the interface itself won’t be a limitation of speeds but rather the controller and memory ICs. 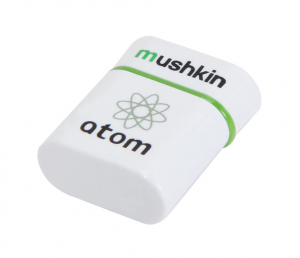 The Mushkin atom is available in multiple sizes from 8 GB up to 128 GB, so I’m looking at the second largest capacity unit available. 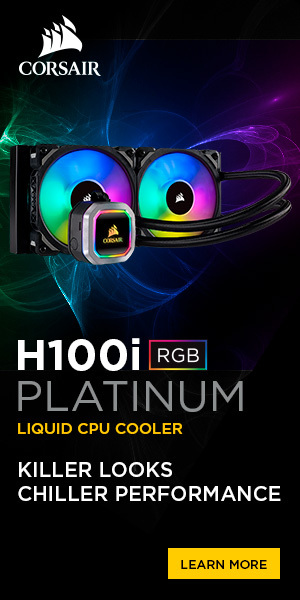 While there are indeed faster units available such as USB SSDs, the price increases drastically as the performance increases. The Mushkin is the price of a standard flash drive, and therefore much more accessible to the masses. For reference purposes I am comparing the flash drive to a rather popular unit, the SanDisk Cruzer Glide 16 GB flash drive. While not the same capacity, it is one of the most frequently seen flash drives around, and this review is to give perspective on performance differences between the one of the more popular flash drives and the Mushkin atom.